It was a tense Sunday evening at Kennedy Airport as emergency crews waited for a plane to land after reports of flames spewing from one of the aircraft's wings. 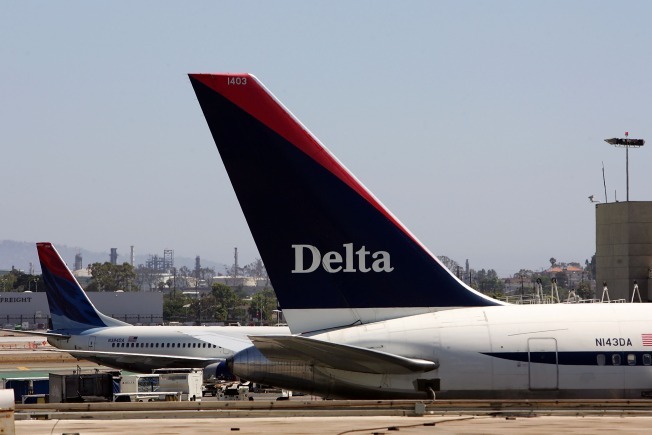 Fire officials said the Delta Boeing 767 had touched down safely at about 5:50 p.m., but there was no word as to whether or not there were any injuries on board. Officials said a left engine malfunction led to automatic engine shutdown. They said there were no signs of a bird strike and no signs of fire. The passengers were reported to be okay and officials said they were going to try to get everyone out on another flight later Sunday night.